The production of biomass pellet fuel generally requires crusher, dryer, biomass pellet machine, cooler, packaging machine, etc. The main function of the crusher is to make irregular forestry wastes such as logs, wood edges and corners into blocks or strips which are conducive to crushing. If the materials like sawdust, this step can be skipped. Wood chips or other small pieces can be further reduced by a crusher. 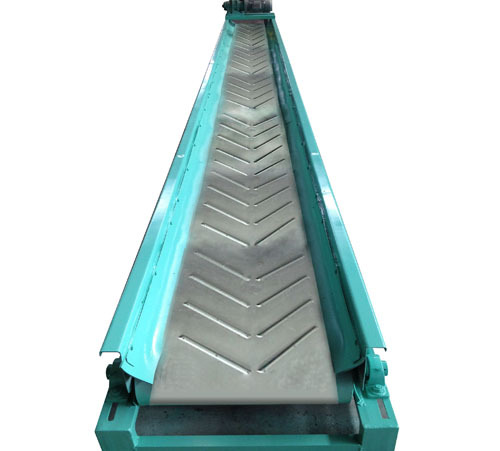 Once the raw materials are crushed, there are several ways to transport them to the next equipment, namely, screw conveyor, conveyor belt and vacuum system. Among them, screw conveyor is the most common mode of transportation. Drying of raw materials must be guaranteed before granulation. According to the raw materials used, the water content should be between 15% and 20%. In order to make the granulation process normal, the raw materials should have a proper amount of water. 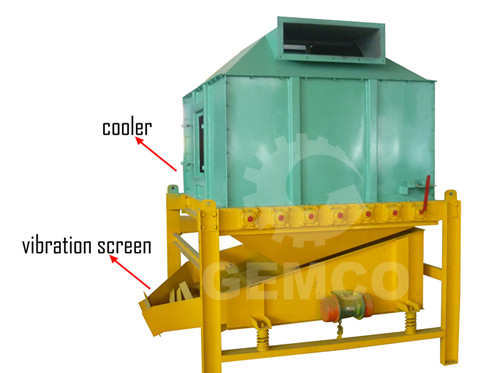 Drying the raw material to a suitable moisture content is essential for the production of high quality biomass pellets. Drying drum is a very important part of granulation process. The drum dryer is composed of hot blast stove, inlet and outlet sealing head, cylinder body (including lifting plate), diaphragm, gear ring, outlet closure, fan and cyclone dust collector. Material enters the cylinder from the upper part of the drying cylinder through the head of the inlet and outlet, and the motor drives the drying cylinder to rotate. The wet material entering the drying cylinder is repeatedly copied and thrown off by the sheet on the wall of the rotary cylinder. With the help of hot air and the rotation of the drying cylinder, it can play the role of drying materials. After drying, the material is unloaded by the outlet air shutter, and the fan is connected with the shackle dragon to remove dust. To make homogeneous biomass pellets, a batch of homogeneous raw materials are important. Raw materials with the same humidity and density do not need to be mixed. Other raw materials from the dryer may have different humidity or density. 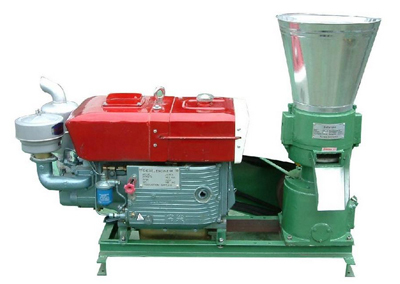 If there are inconsistent raw materials, batch mixers, usually drums and mixers, should be used. 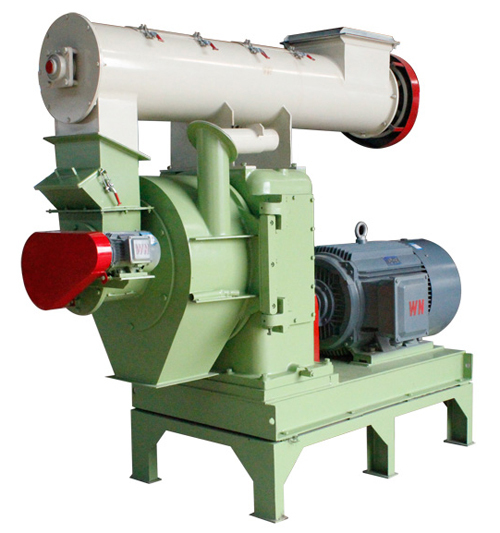 There are two basic types of biomass pellet machine in pellet production, flat die and ring die. 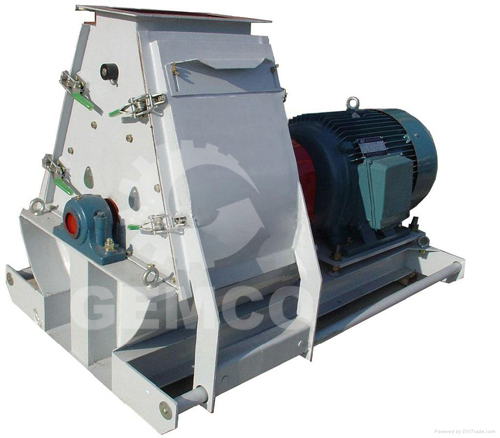 The relative movement of the roller and the flat die of the flat die pellet machine compresses and compacts the raw material into the die hole, and then cuts through the die hole to form biomass pellets. 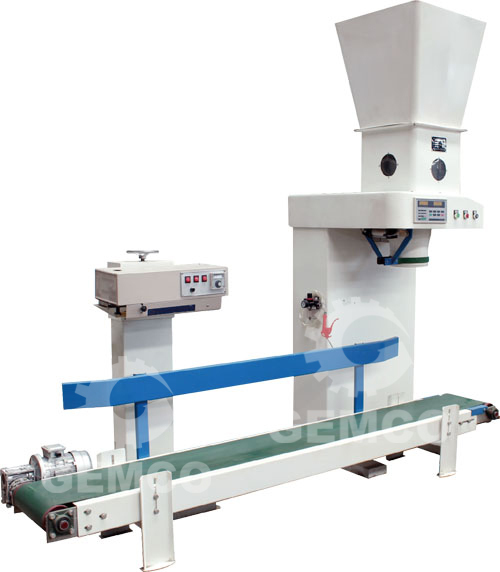 The ring die biomass pellet machine has a ring die. Raw materials fall vertically from the inlet port, and the materials are evenly distributed on the surface of the inner cavity of the die by the rotation of the roller. Under the rolling of the roller, the powder material passes through the hole of the die, which causes the powder material to form a continuous cylinder solid body. 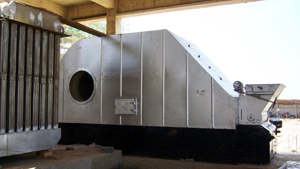 When the finished pellets leave the biomass pellet machine, they are very hot and release water vapor. So they must be cooled and dried. At this point, the pellets have been completed and are ready for use. But in most cases, they need to be stored and transported to consumers. Pellets must be stored away from moisture. If pellets absorb water, they will expand and become useless. Pellets are usually sealed in plastic bags. For most consumers, bags are an easy-to-carry size. Large bags weighing up to one ton can also be used for large equipment.